Skincare is one of those things that I like to take my time to review. I think it’s really hard to make an honest review after just testing it for a week. So, whilst I’ve had the Clear Start Duo for quite some time, I wanted to be absolutely certain that this duo worked for for. Dermalogica is a brand that I really like but rarely purchase – mostly because of the price tag. The salon I go to stock it so sometimes I do treat myself. But, I don’t have the spare income to splurge on expensive skincare on a regular basis. I would say that Dermalogica are definitely a professional and luxury skincare brand. Dermalogica approached me a couple months ago to invite me to become part of their #Skinfluencer programme. I was super excited about this email because as I said, I do really like the brand and their products but it’s not something I often purchase (which I should). But, if you need more reason to purchase and have the funds to do so… Dermalogica are cruelty free, have no parabens, free from artificial smells and colours. They also have whole sections on their website of products that are vegan and gluten free. This is a massive bonus because there doesn’t seem to be a huge market for vegan skincare – especially gluten free skincare. This is something I didn’t even know existed until now?! I was very kindly sent the Dermalogica Clear Start Duo*. In this duo, you get two items : The Blackhead Clearing Fizz Mask* and the Breakout Clearing Booster* and they come in sleek white packaging with a pop of colour. 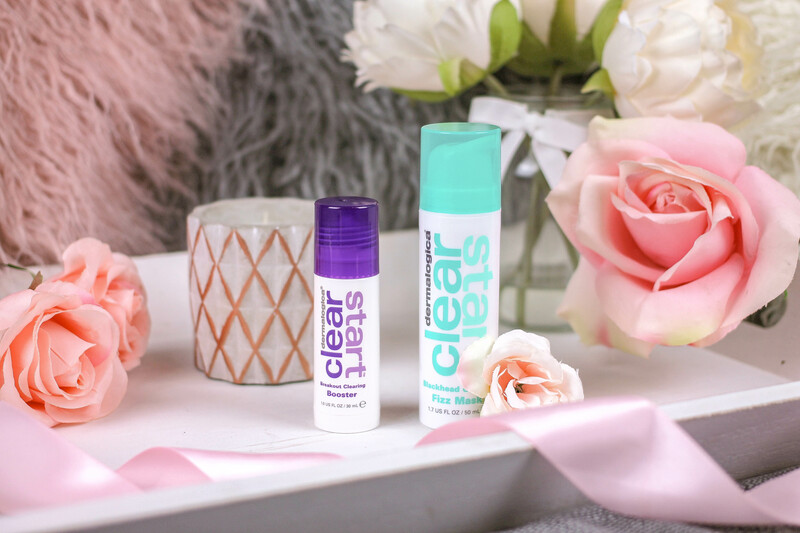 The Clear Start range has a slightly different packaging with the pop of colour to their traditional neutral colour scheme, which I quite like. 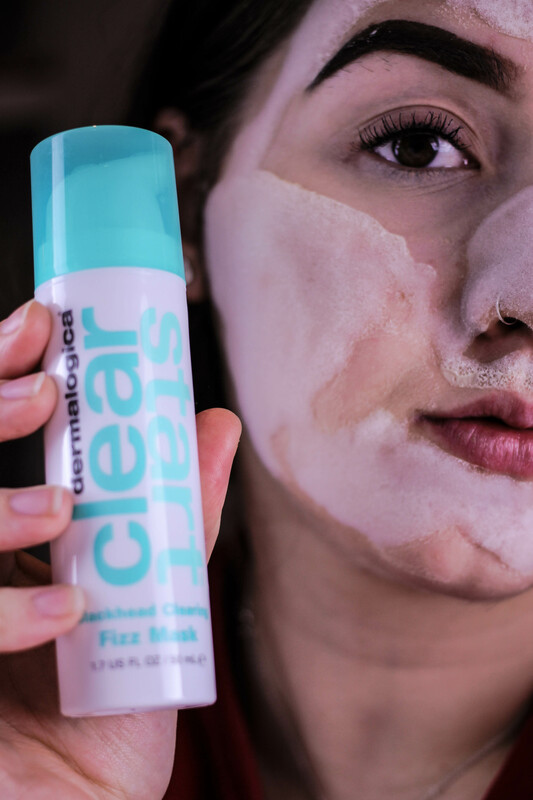 The Blackhead Clearing Fizz Mask* is designed to clean your pores and help target blackheads. 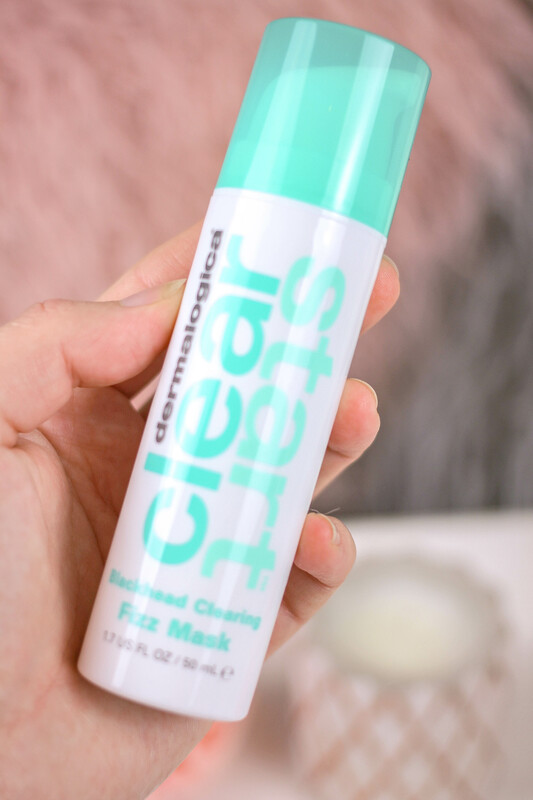 Thankfully, I’m not a huge sufferer of blackheads but I do tend to get a build up of them around my nose so I was eager to try out the fizz mask and see if it could help at all. I’ve never tried a skincare product that fizzes and expands on your face until now. It’s quite an erm… Interesting sensation isn’t it? 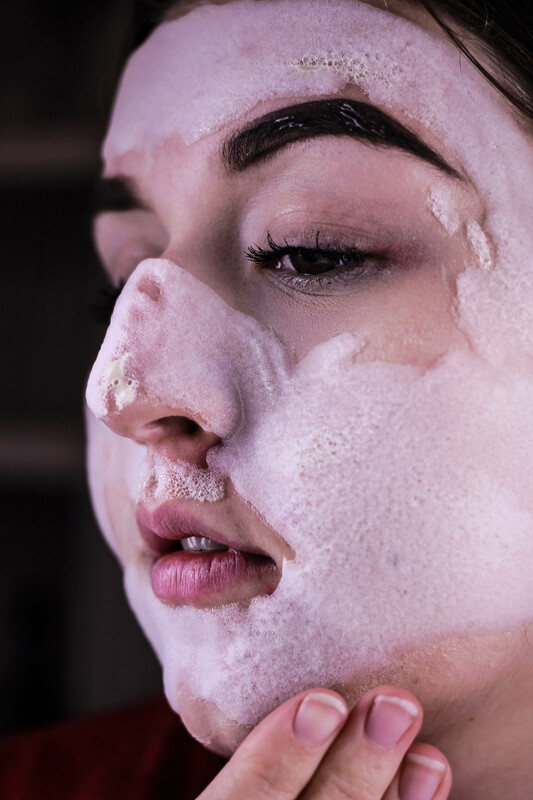 The mask activates as soon as you apply it to your face and alongside targeting blackheads, it’s also designed to clean and open pores. After 3-5 minutes, you simply rinse off the mask. My skin felt a lot fresher and cleaner after using it. The blackheads on my nose in particular don’t seem as ‘obvious’ but the stubborn ones are persisting. The mask has done a good job of clearing a decent number of blackheads. Personally, I think this would be more ideal for a teenager than it would someone my age group. Whilst I did find it very useful and my skin felt great after using it. I think it’s better suited to a teenager because of those damn hormones and puberty that’s flying around the body. This’ll definitely come in handy. The Blackhead Clearing Mask is £19.50. 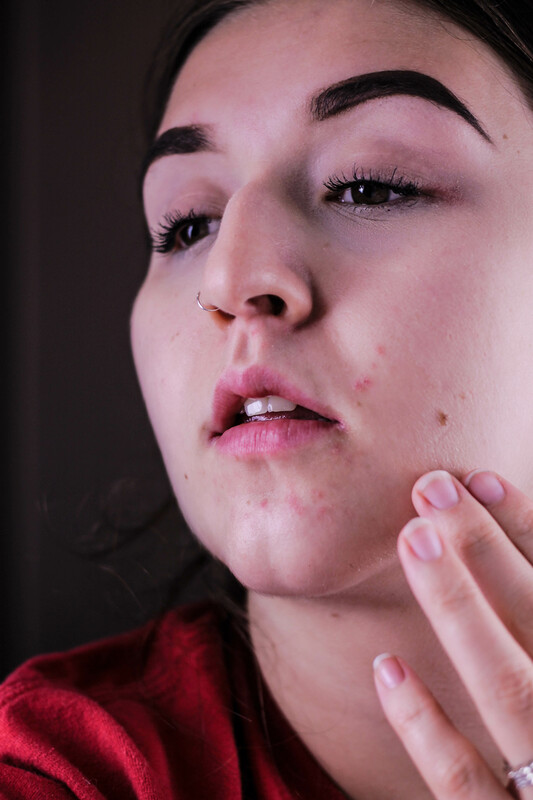 Being pregnant, my hormones are all over and my skin is being a right ballache. 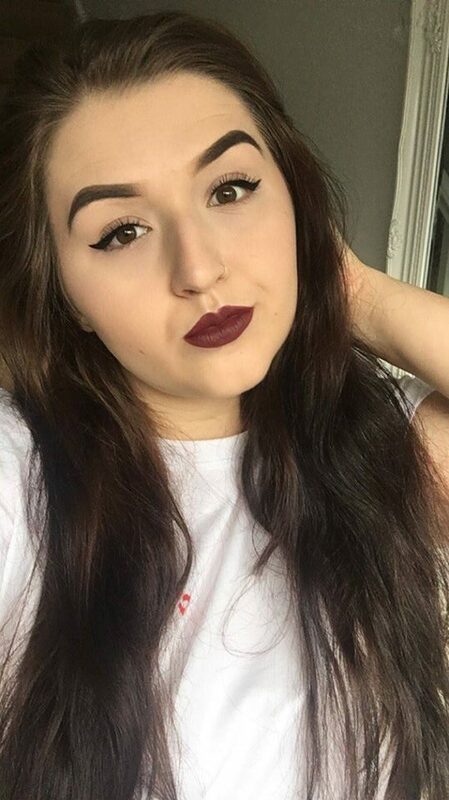 So I’ve been struggling a lot with my chin. It’s been just this one irritated patch since I was about 6-7 weeks pregnant and it’s not been playing ball at all. Thank goodness for concealer. The irritated patch consists of dry areas, redness, under the skin spots and in general, it’s a pain in the backside. 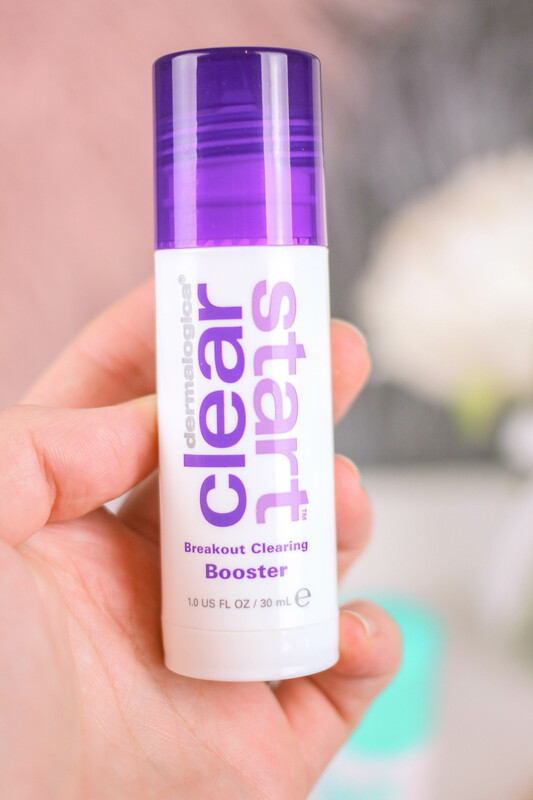 The Breakout Clearing Booster* is designed to clear your skin of breakouts. It’s formulated with salicylic acid which hasn’t been very kind to me in the past so I’m being super cautious with the clearing booster so I don’t over use it and end up with scaly skin again. Anyway, they recommend that you apply this ‘a.m and p.m as needed’ so I tend to apply this in the evening a couple times a week. The Breakout Clearing Booster definitely relieves the dry patches (thank God) and redness on my chin. But it’s not made the problem patch go away entirely. This, I think is purely down to my hormones and pregnancy and nothing to do with the actual product itself. It’s taken away the worse parts of the problem patch so it’s not as noticeable so it’s definitely worked to an extent. A product I will carry on using nevertheless because it has been doing something to my skin. One to definitely re-review when bubba is born and my hormones are a bit more balanced again! 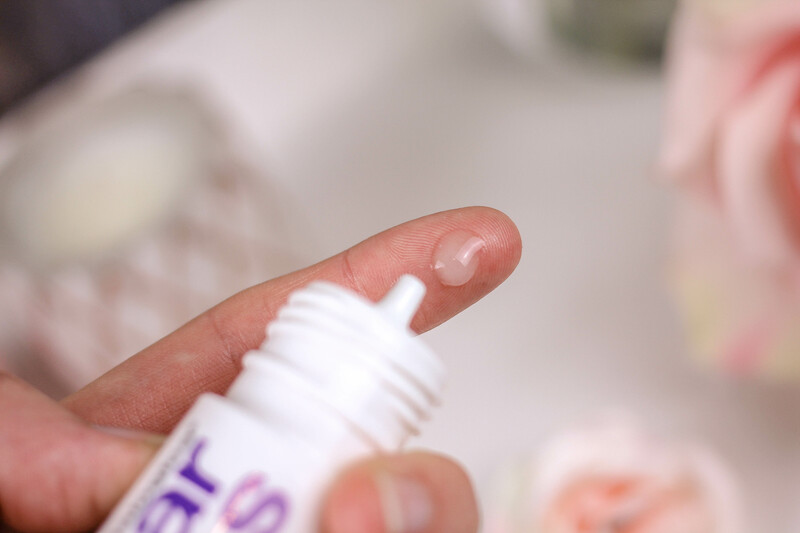 The booster applicator is so good and one I’d like to see more brands use. It is a dropper applicator – when you press it at the bottom, it releases the product. 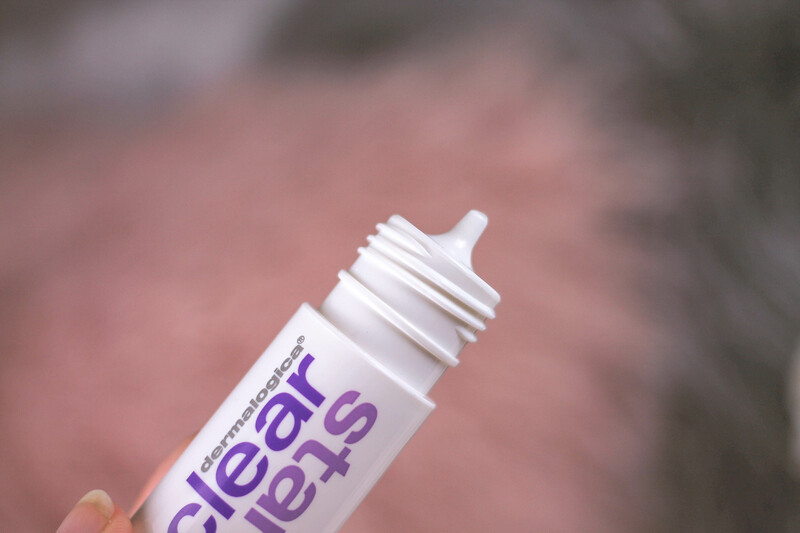 Thanks to this applicator, it gives you minimal if at all, no waste in product. 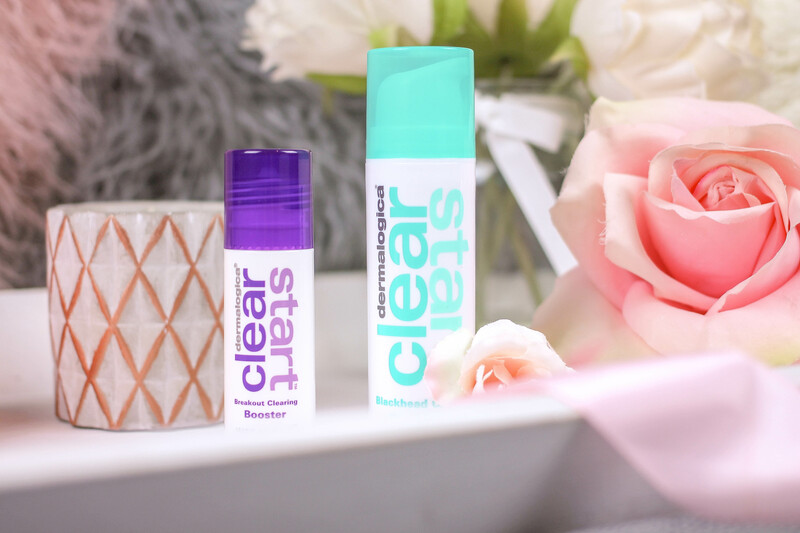 Again, the clearing booster is ideal for teens because it is designed to target and prevent breakouts. But to be honest, this would be suitable for anyone prone to breakouts. The Breakout Clearing Booster is £19.50. To be honest, I can’t fault Dermalogica. Their ethics (being cruelty free etc), product quality and the huge range of products available make them winners. I’m super happy to be part of their Skinfluencer programme. I’ve got tonnes of posts planned with Dermalogica products so keep your eyes open for them. If you’re wanting to dip your toes into the world of Dermalogica but not sure where to begin, I would probably recommend you look for your local counter and no doubt the team would be more than happy to help! Or, if your local counter is faaaaaar away, see if any local salons stock Dermalogica! Damn, it feels good to be blogging again. Have you ever tried Dermalogica? What’s your favourite products by Dermalogica? Let me know in the comments below! Make sure you check out my last post which is a lovely lil’ pregnancy update!